LUXURY Oceanfront Condo – Directly on the Beach and Pool – Gym, Library, Lobby, Rec Room! 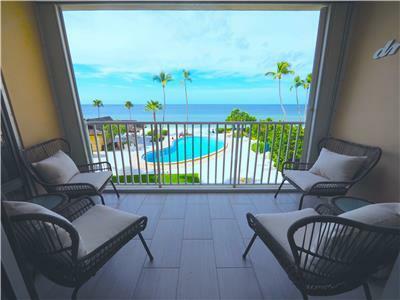 Enjoy the perfect sunset view from the 3rd-floor balcony which compliments this 2 bedroom, 2 bathroom condo beautifully–only steps from the sand! Enjoy a 24-hour access lobby with a receptionist, public pool area, beach lounges/chairs, umbrellas, outdoor grills, shuffleboard, fitness room, and library. Guests can also enjoy the community rec room with HD televisions, billiards, full kitchens and so much more (low fees)! Message us for details Shorter stays may be allowed in special cases. A per month rate does apply. Pets are not allowed. Contact us for pricing for possible shorter stays. Application and fee due prior to booking. Please ask about off-season monthly rates. Please contact us for details! 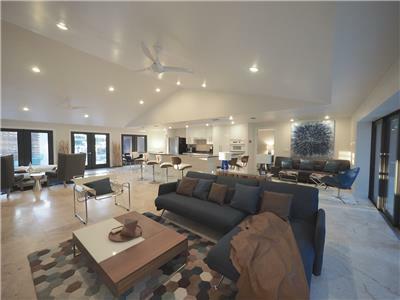 Enjoy this luxuriously remodeled home in the Heart of Naples nestled in Royal Harbour with glistening Bay sunset views. Top designer modern furniture meets high-end finish out. The volume vaulted 12.5 ft ceilings along with the open floor plan will provide immense spatial comfort. It features a plush pillow top master bed, a queen Tempurpedic pillowtop bed, and two twin beds. It has a sleeper sofa and chaise; sleeping a total of 8 guest maximum. The tropical completely private backyard and a heated swimming pool surrounded by coconut, papaya and banana trees. Best of all; walk to 5th Ave in less than a mile and its only 1.7 miles to the beach! Custom mirrors and quartzite counters will stun in all bathrooms. The brand new dual zone Trane AC/heat system will keep you cool in minutes even with wall to wall living room sliders open to the pool bridging the indoor-outdoor gap! The open lanai allows for perfect exposure to the Florida sun rays! All LED lighting throughout the house, with several top designer showpieces. The luminous Phillips Hue light system that lets you control millions of colors from your smart device has been integrated with the living and kitchen area. The house is situated in a premier location across from the water with direct access to the bay and includes two sea kayaks, a paddle board, and 4 bicycles. The home features free cable, Wi-Fi, and Netflix. A large smart flat screen TV’s in are mounted in every room with a minimum 48-inch size. The living room has a 60-inch Samsung TV and Bose surround sound system. Beautiful, large, 2 story home, featuring a screened lanai with heated pool, spa, outdoor shower, outdoor kitchen, grill and dining area. 4 bedrooms plus sleeping den. 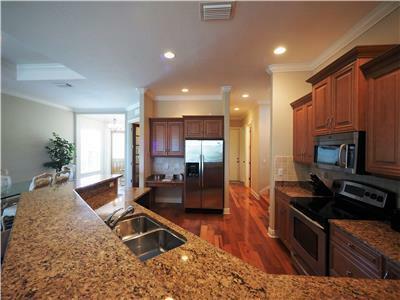 Beautiful cherry wood floors, granite counter tops, high ceilings, luxurious natural stone in baths. Master bedroom has direct access to the pool/spa area, large master bath has a walk-in shower, his and her sinks, and claw foot bathtub. Home features free wifi internet, cable, and flat-screen TVs throughout. Large laundry room, 2 car garage, and much more. Walk to the breathtaking Gulf beaches, and Delnoir Wiggins State Park or bike to Mercato for shopping, dining, and entertainment. Pool heat available upon request for a fee of $20.00 per night. No pets allowed. Walk less than a half mile from the villa to the beach! This massive mansion features 5,000 sqft of space for our guests. Located in the prestigious center of the Moorings, the Regatta House is the optimal Naples vacation paradise. Enjoy fine dining in Downtown and Olde Naples off 5th Ave, experience some of the best shopping locations at Waterside Shops and Mercato. Let your children enjoy an on-site, kid-friendly area with a playground and sandbox. Most importantly, relax by the home’s beautiful lap pool and take in some amazing Florida sun! Beautiful spacious 4br Beach home on a double lot with pool. Large screened lanai, with lounge chairs and outdoor dining area. 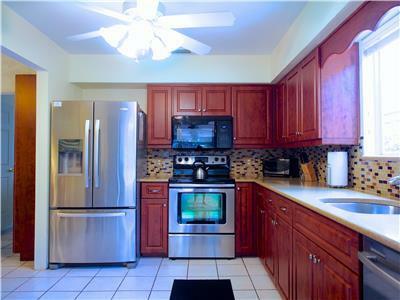 Recently remodeled kitchen, large indoor dining area and an open floor plan great for entertaining. Flat screen TVs with HD cable, free wifi internet, and a billiard pool table. Walk to the beach, fine dining, and entertainment. Open floor plan, vaulted ceilings, granite countertops and stainless steel appliances. Full-size washer and dryer in unit. Use of 2 bicycles included. 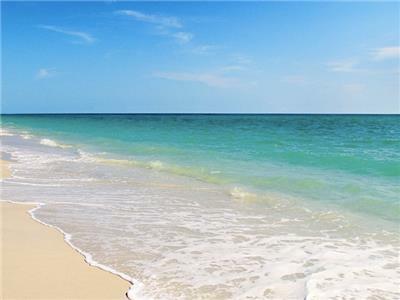 Located within short walk to Vanderbilt Beach, Delnor-Wiggins Pass State Park, the Ritz-Carlton. And so, so, so much more! 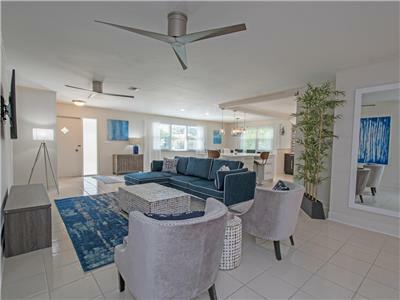 Beautiful newly remodeled, coastal contemporary home on a double lot very close to Vanderbilt Beach. The all new kitchen features stainless steel appliances, and bathrooms showcase a luxurious finish out with marble tile. Enjoy some delicious coffee with our Keurig coffee maker. Relax on brand new, stylish furniture, throughout the home. Watch TV from all rooms on large flat screen smart TVs hanging from the walls. Enjoy time with friends and family, on the large covered and screened in, outdoor dining and lounge area. Soak up some sun and relax around the private pool, with a view of the garden area and fruit trees. The home has a full-size laundry area with washer and dryer. You can park two cars in the garage, and park up to 6 cars in the circular driveway. The home has cable and wifi throughout. Walk to the Beach or Mercato, for dining, shopping, and entertainment.